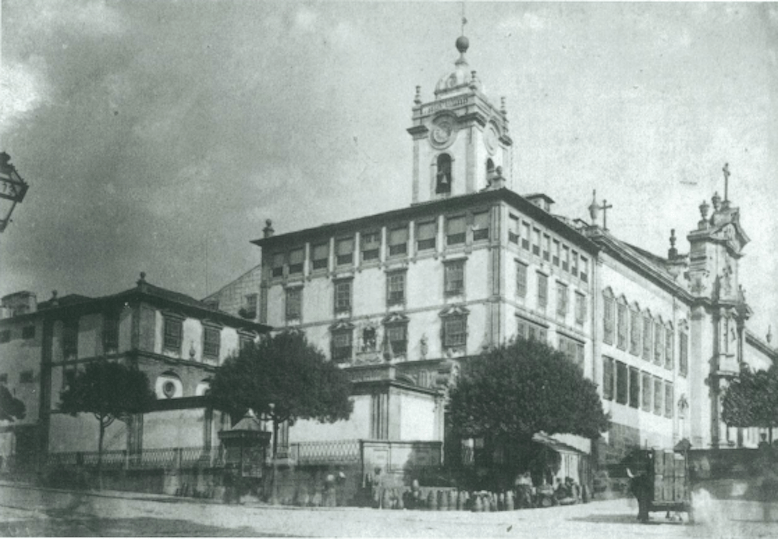 Until the late nineteenth century there was the convent of the Benedictine nuns of Ave Maria, precisely where São Bento train station is nowadays. In 1821, this convent was inhabited by 55 nuns, as well as by 105 members of staff (mostly personal maids). In 1834 all the religious orders were extinguished in Portugal, by the decree of a man called Joaquim António de Aguiar, also known as the “the monks’ killer”. This famous decree ordered the immediate extinction of all male orders (and, quite naturally, the confiscation of its properties), the prohibition of new nuns to profess their vows and the extinction of the convents after the death of the last nun who lived there. Female religious orders struggled a lot during those days, encapsulated in a time that no longer had space for them. 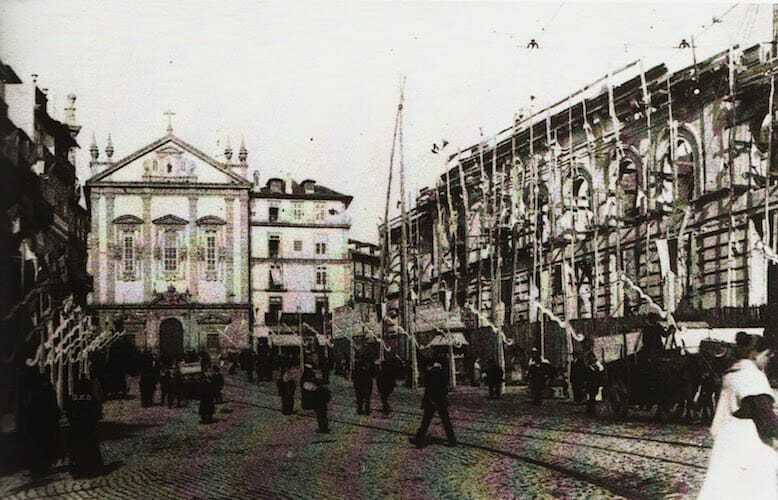 The convent of the Benedictine nuns of Ave Maria was no exception, as it had to sell most of their precious silver service in the public square to face financial struggles. The building slowly fell apart, as so as the will of Men; and the nuns were dying, one by one. The last nun, however, “only”died in May 1892 (more than 58 years after the extinction of the religious orders in Portugal, let me me remind you of this fact! 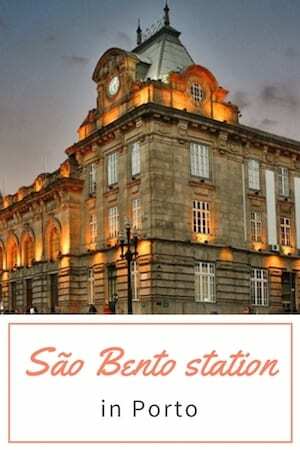 ), paving the way for the construction of São Bento train station. 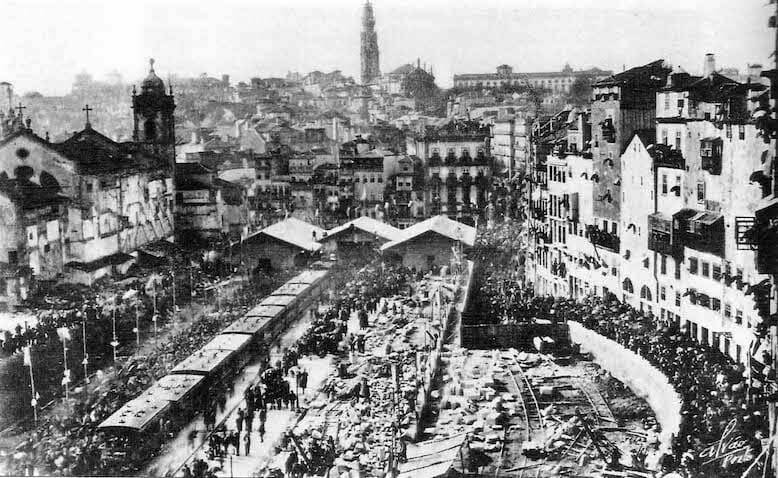 Arrival of the 1st train on the temporary São Bento train station, on the 7th Nov 1896. 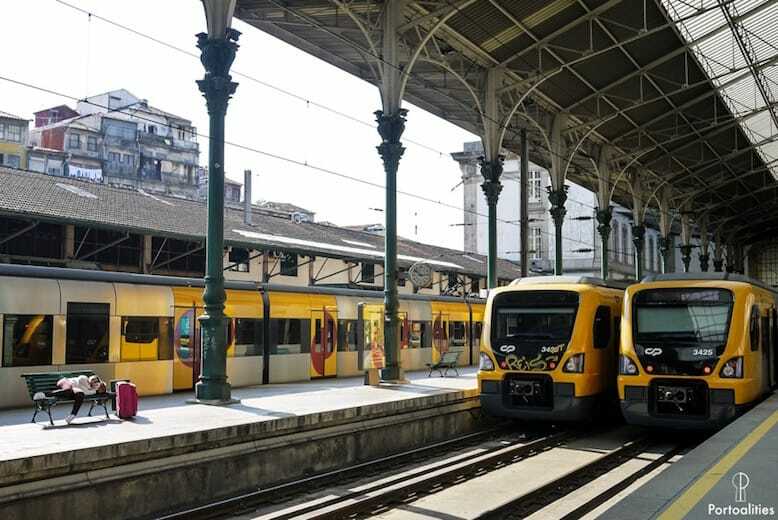 Construction work of the current São Bento train station. 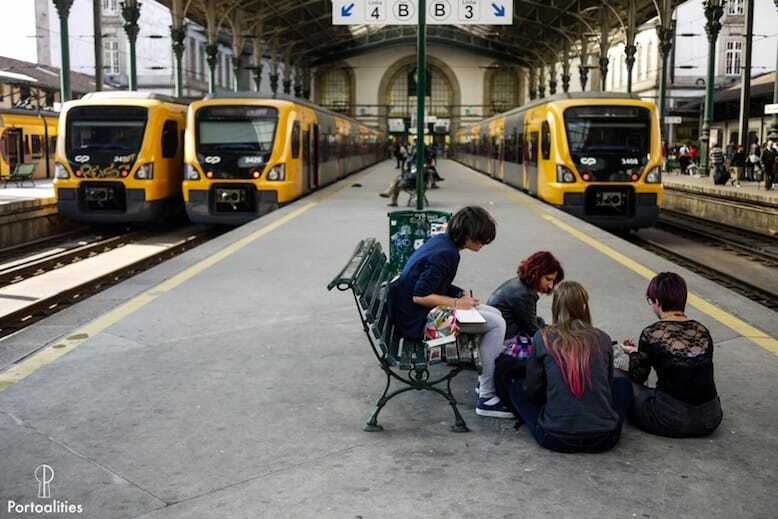 Do you want to know more about Porto? Then join a private tour with me! 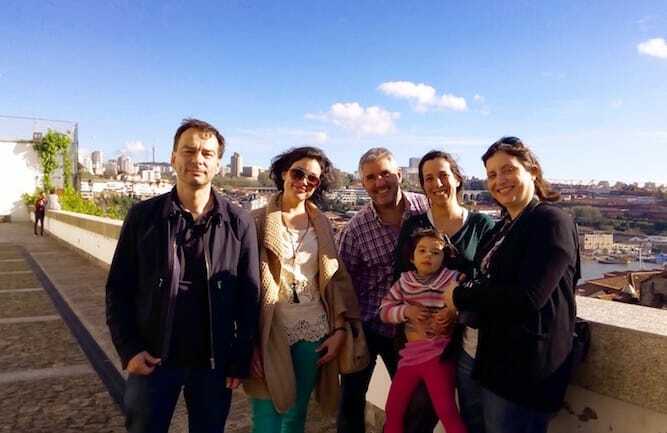 Whether you are travelling with your better half, with kids or with a group of friends, my private tours in Porto are a fun and relaxed way of getting to know the city.